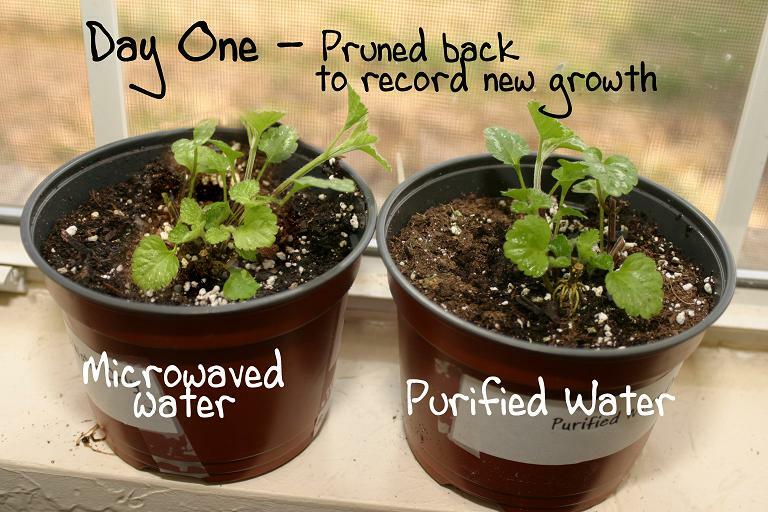 HomeMicrowaved Water – See What It Does To Plants – Believe It Or Not? 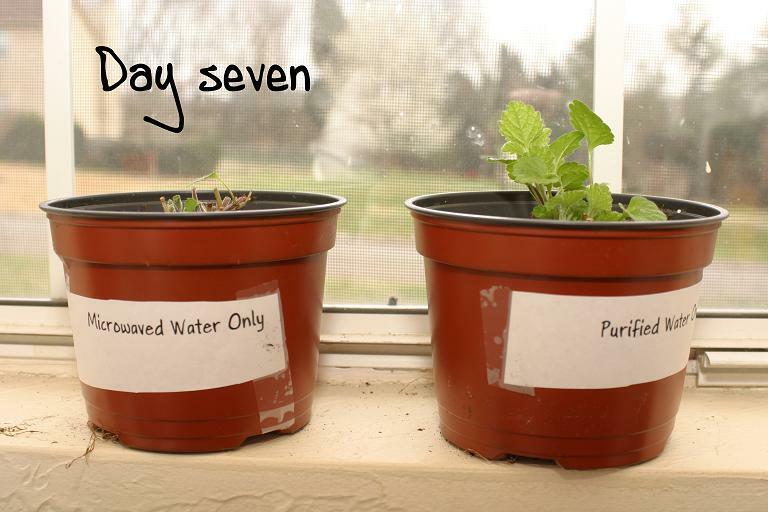 I wonder if this experiment is realistic. 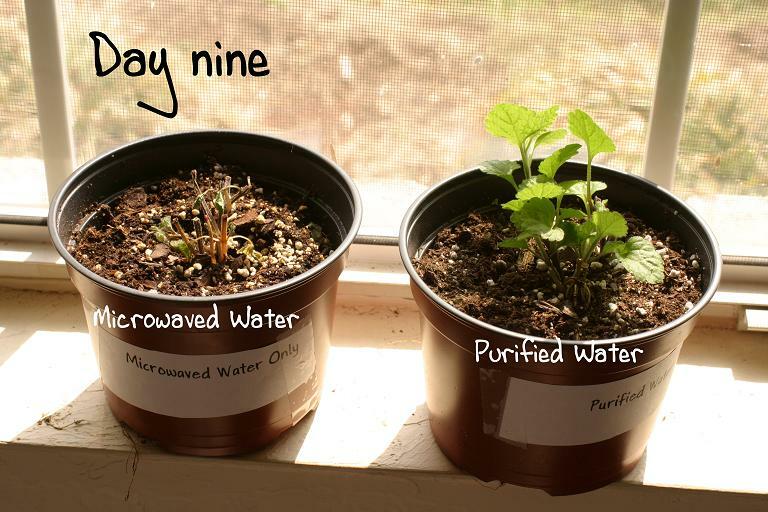 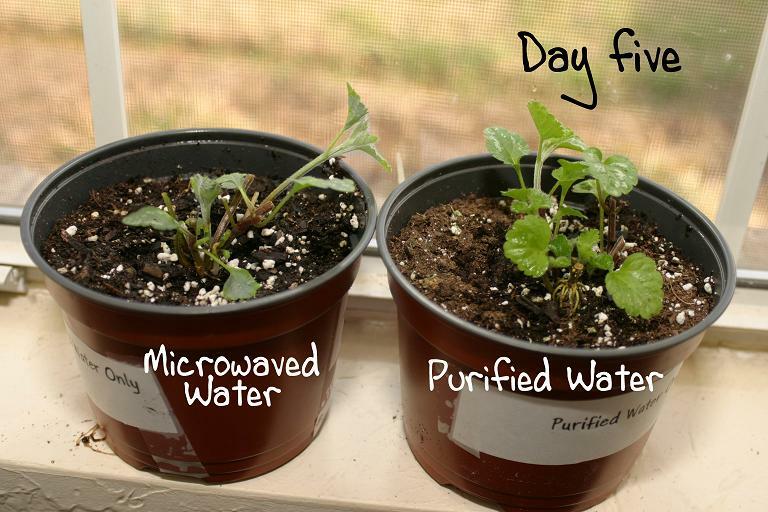 Personally, i don’t really believe that microwaved water can kill a plant. 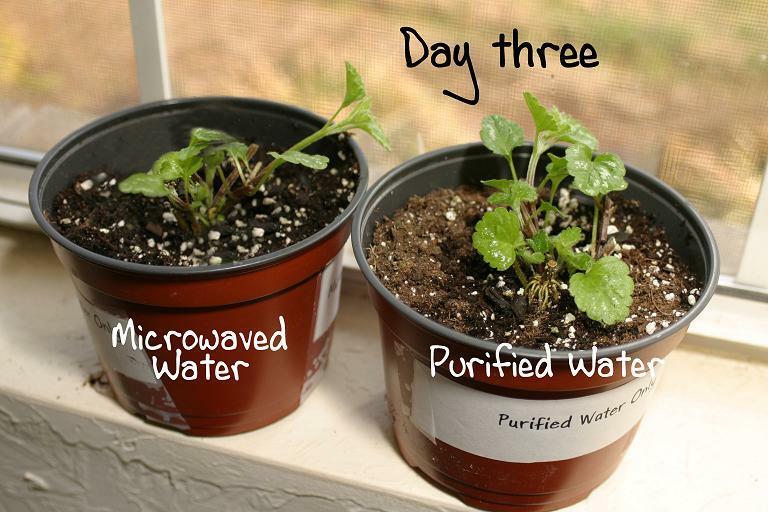 From a scientific standpoint, there is really nothing changed in the water after it’s heated by an oven or microwave. 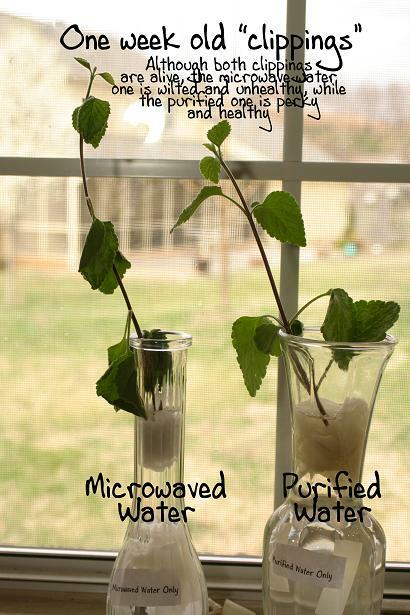 It’s just heat that is being generated by these devices, just like wat a stove does when heating a pot of water.